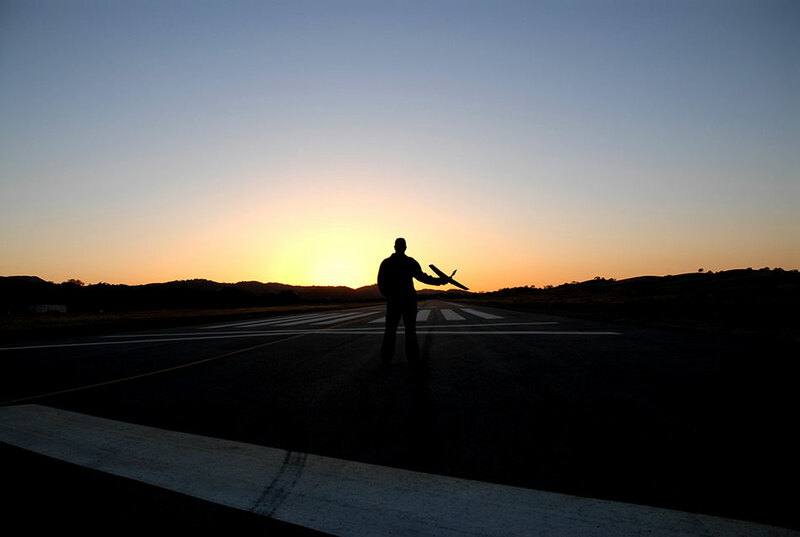 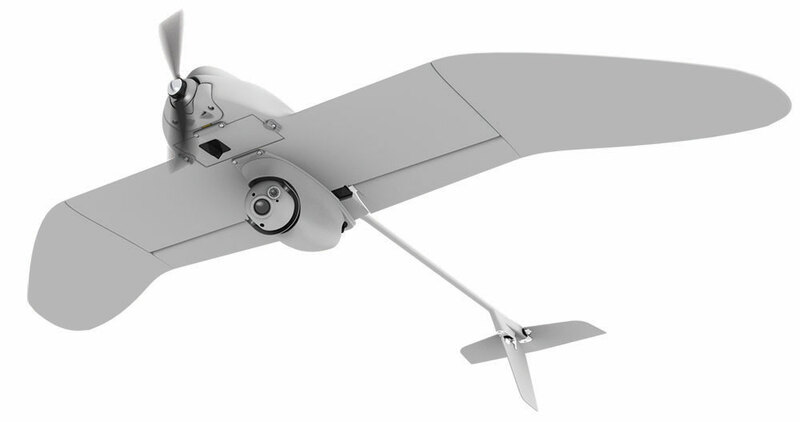 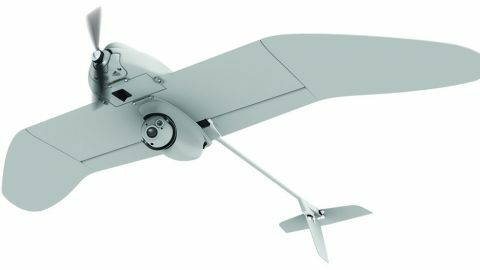 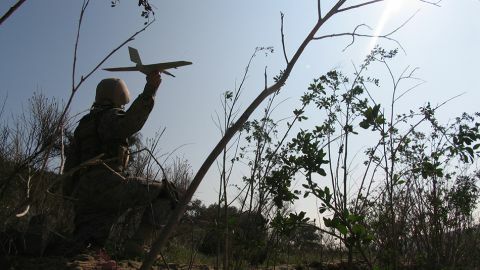 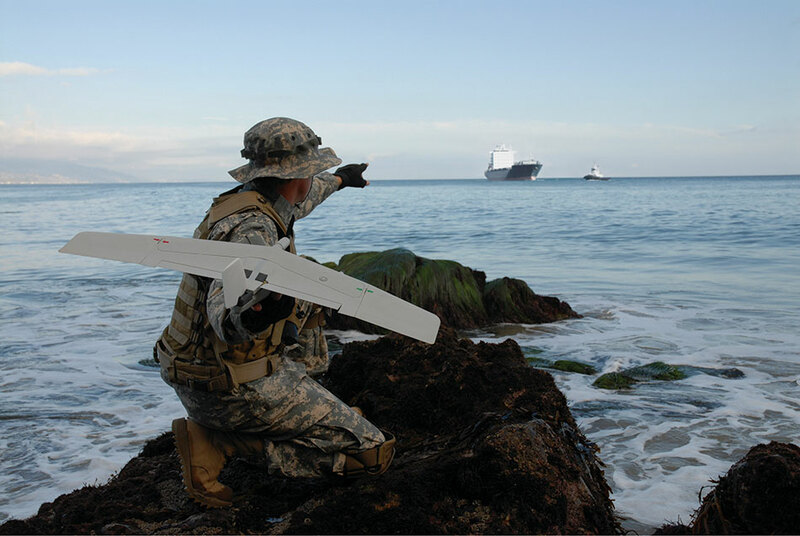 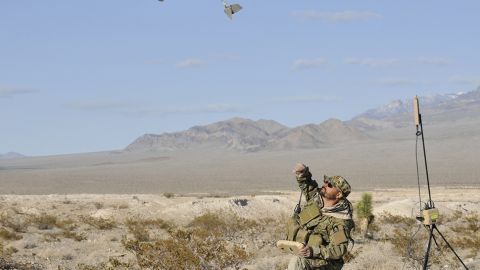 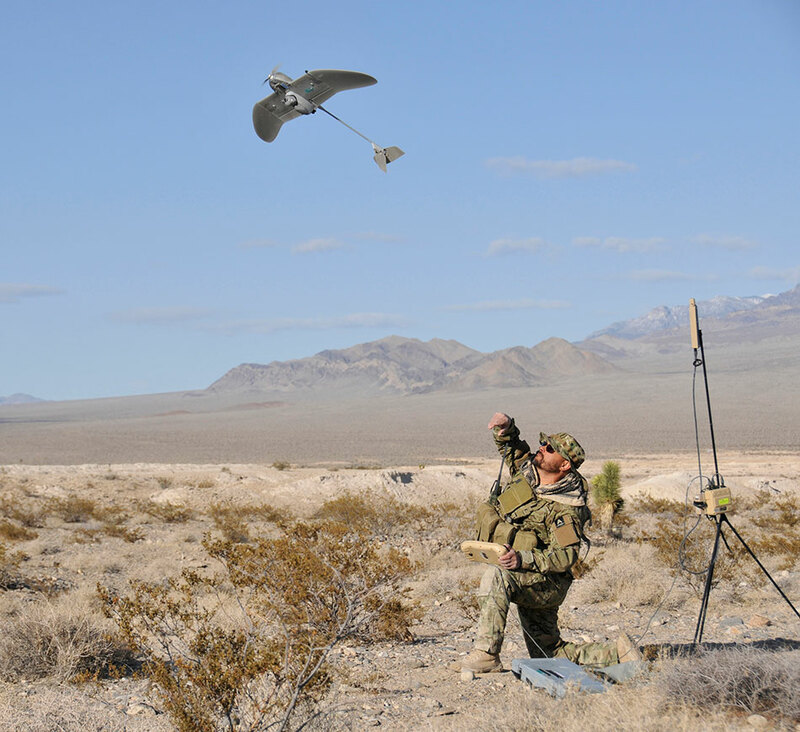 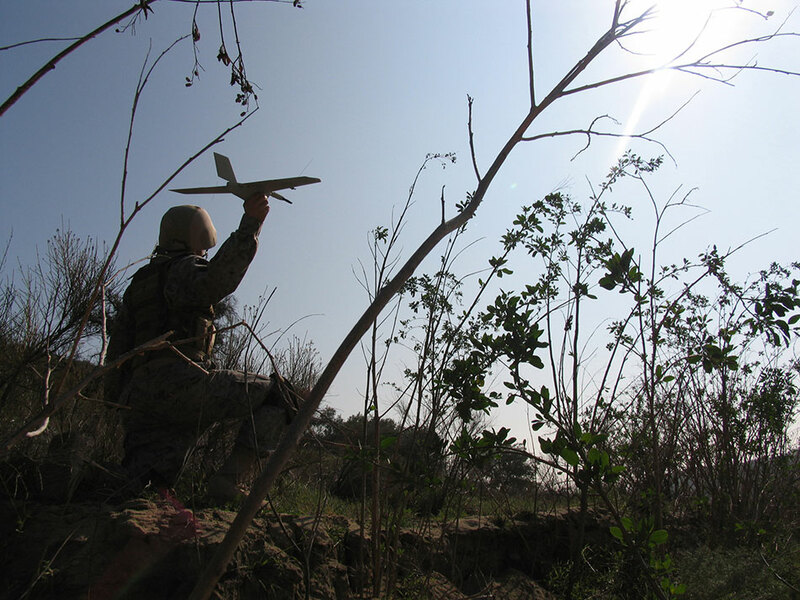 Wasp AE UAS (UAV) - AeroVironment, Inc.
All images are 72 dpi and are licensed for private, non-commercial use only. 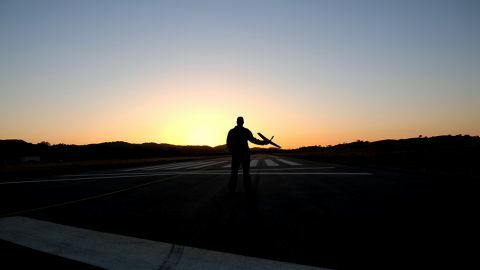 Members of the media, who would like to request a high-resolution image or video for commercial use, please select the image(s) and/or video(s) you are interested in and click "Request for Media Use" below. 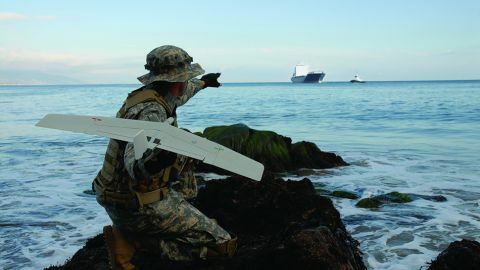 Click on images to view larger.